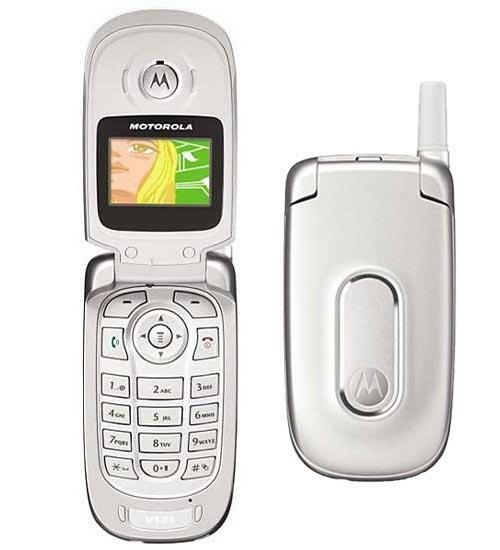 Send text messages, make phone calls, play games, and much more on the Motorola V171. Measuring under 3.5 inches in height, the Motorola V171 is small and compact and easy to take with you wherever life takes you. With its simple design, the Motorola V171 is easy to use for users of any age and technological experience.